"I lost 26 pounds in 6 weeks!" 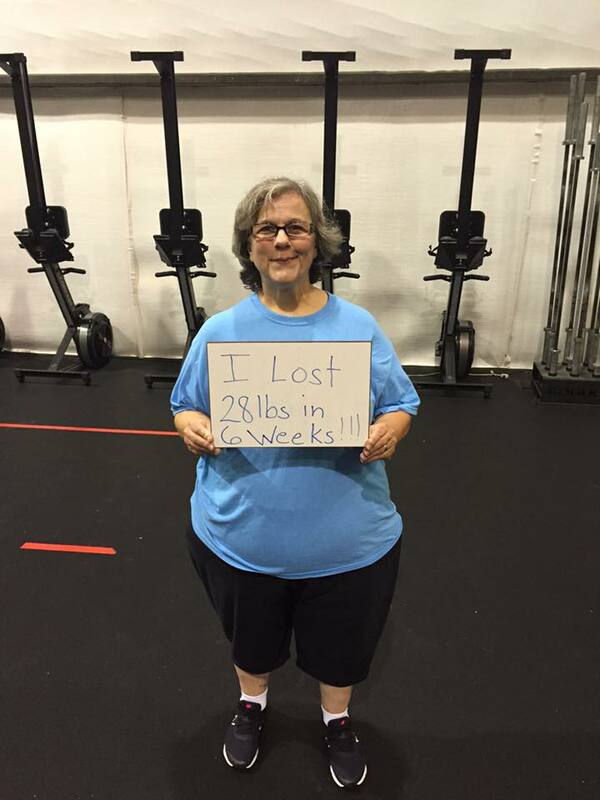 Charlotte became a member through our 6 week challenge program! She stayed consistent with 3x a week during the whole program and came out on top! Charlotte is now a regular member of our community, averaging 5x weekly attendance. As she continues to show up, the pounds keep dropping! To date Charlotte is down 70 lbs!